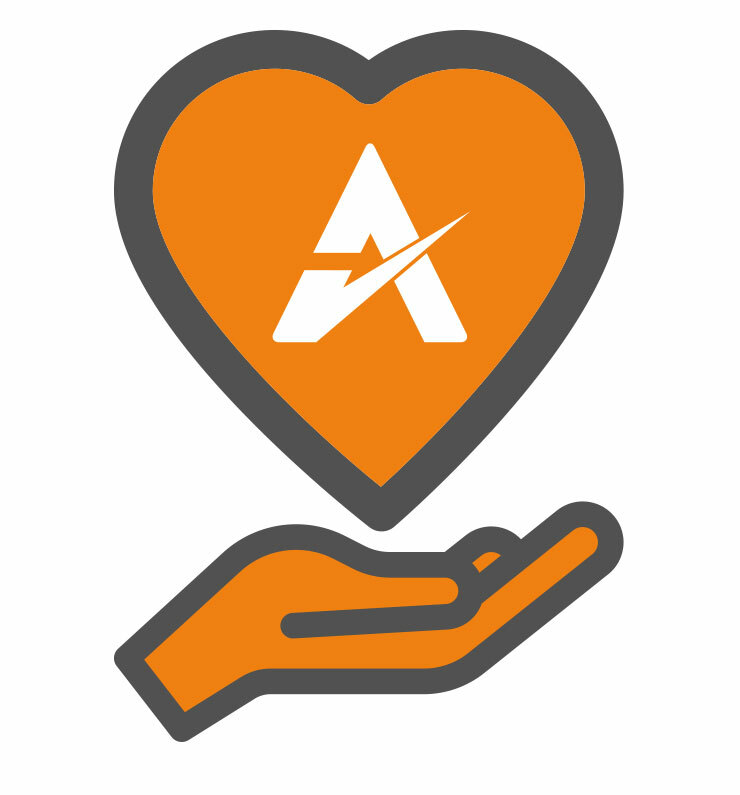 Ardent Hire Solutions aims to play an active and positive role in the communities in which we work by giving something back to local charities community projects and sports teams through Ardent donations and sponsorship. Any Ardent employee can nominate a worthy cause and all suggestions are considered by the Charity Committee. We are proud to have supported a number of different causes over the past 12 months, donating to programmes involving everything from cervical screening to Crohn’s Disease, to contributing to major charities such as MacMillan and Make a Wish. This month we sponsored the Collingbourne Cricket Club. Our sponsorship will help to continue the day to day running of the club, and to fund “game changing” capital improvements such as the refurbishment of their net facilities, replacement of their youth training equipment and scoreshed improvements. This month our Enfield office held a Halloween brunch, with lots of amazing cakes and homemade goodies! We raised over £1,300! The proceeds were split between the A-T Society & Macmillan Cancer Support, two very worthy causes. Congratulations to Kyle Tyrer from our Ipswich depot, who has raised over £4,500, smashing his £1,000 target, for ‘Walking with the Wounded’. 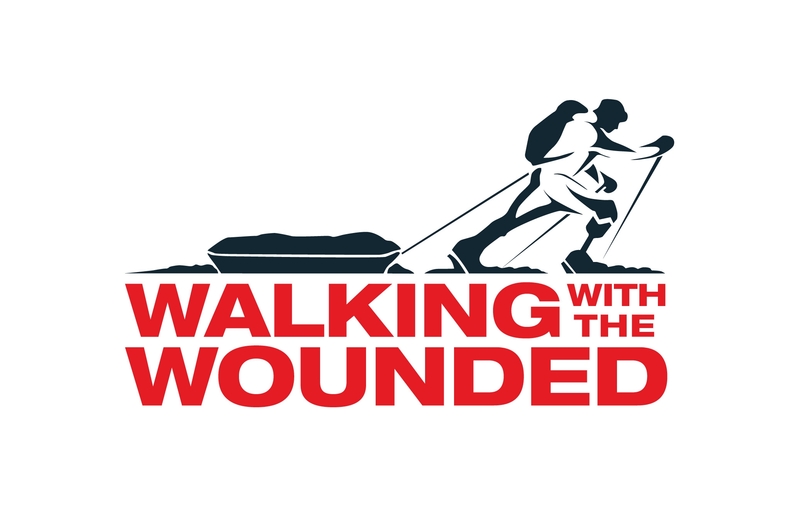 A fantastic charity that works with wounded servicemen and women to empower veterans to start new careers. Kyle, who is an engineer at our Ipswich depot, ran more than 210 miles over 5 days between our Warrington and Ipswich depots. 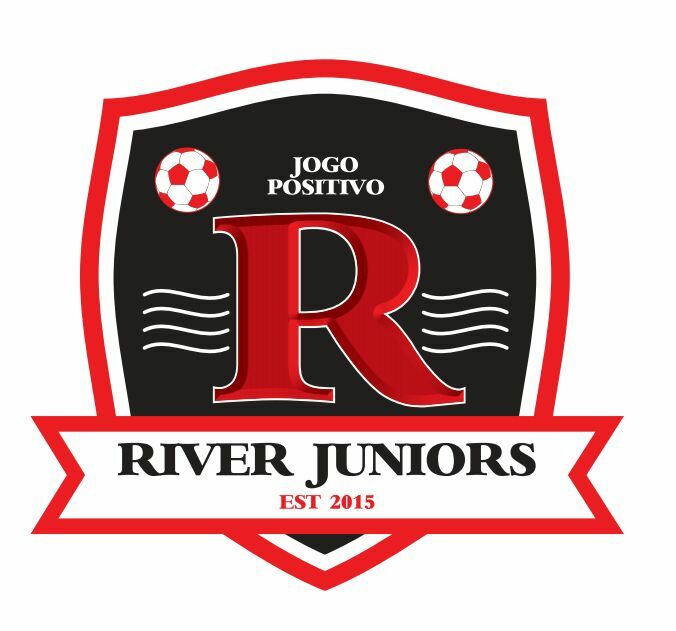 This month we sponsored the River Juniors Football Club, a local youth football team based in Wirral near our Warrington depot. Our donation went towards their new team kits. This month we supported the Macmillan Nurses, rasing £100 for their Keep fit group. 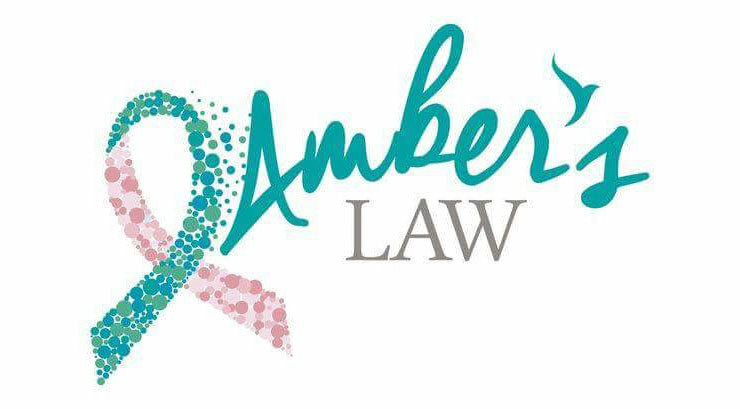 The charity we are supporting this month is Amberslaw, This is in aid of lowering the cervical cancer screening age of young ladies from 25 to 18. Amber tragically lost her life to cancer at the age of 25. If screening at an earlier age would have been available, she would still be alive today. We are providing £250 in sponsorship for the charity. The charity we are supporting this month is Crohn’s and Colitis UK, the UK’s leading charity in the battle against Crohn’s Disease and Ulcerative Colitis. The group aims to make life better for the 300,000 people in the UK who suffer from inflammatory bowel disease, as well as their families and friends and health professionals. We are pleased to announce that the Charity Committee has chosen the Enfield COPD Support Group to be our nominated charity this month. We are delighted to be supporting such an important service for patients of this debilitating disease. Chronic obstructive pulmonary disease, or COPD, is a group of lung conditions that narrow the airways, making it difficult to empty air out of the lungs. The Enfield COPD Support Group helps sufferers to learn more about living with their condition and make new friends who understand what they are going through. This month the Ardent Charity Committee has agreed to support the Make a Wish Foundation by sponsoring a local girl from Mill Hill who is raising money for the charity by climbing Mount Everest early next year. Grazyna Machnik, is a negotiator for BP in London. Her goal is to complete the 7 summits challenge based on the Messner list. Only a handfull of people have completed this challenge. The 7 Summits include: Puncak Jaya (Australia), Vinson Massif (Antarctica), Mount Elbrus (Europe), Kilimanjaro (Africa), Mount Denali (North America), Aconcagua (South America) and Mount Everest (Asia). She has completed 5 out of the 7 with the last two being Vinson Massif (Antarctica) which she is completing this year and Mount Everest which she has got scheduled for the beginning of 2017. 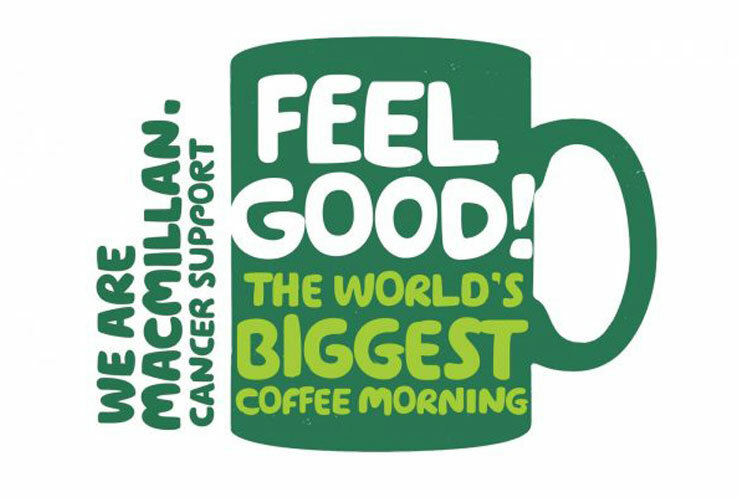 The Big Coffee Morning for MacMillan, held recently at our Ipswich depot was a great success. The staff provided lots of cakes and as a result we have raised £150.00 so far for this worthy cause and with the donation from Ardent of £250 makes a fabulous total of £400.